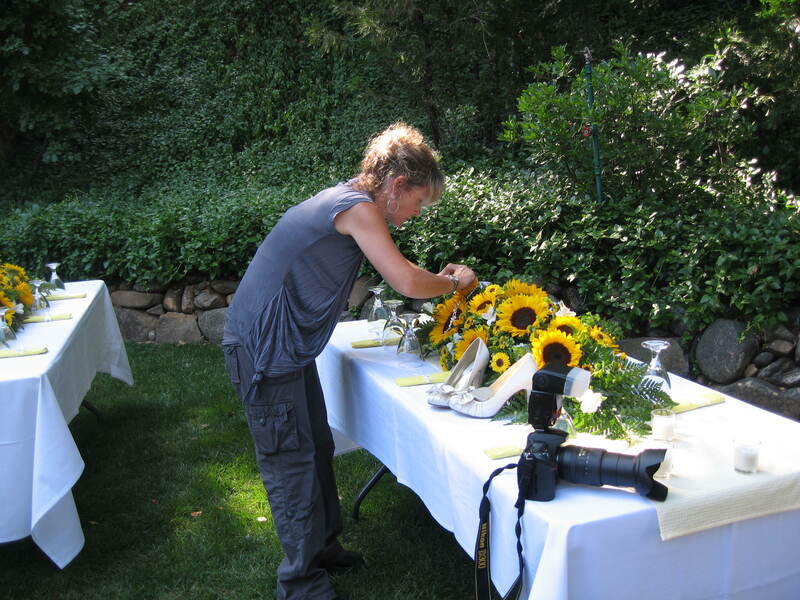 Whatever you need, services can be found to make your event experience convenient and memorable. Trinity County has many fine restaurants, provides comfortable lodging, invites you to participate in exciting outdoor activities and, of course, bestows a beautiful natural backdrop to any special occasion. Check out the Business Directory on the Weaverville Chamber of Commerce website for more supplies and services available to you in Trinity County.